The Federal government will probably avoid a shutdown Friday as Congress continues to deliberate the final funding package. Mike Hettinger, managing principal of Hettinger Strategy Group, said the government will likely receive a one-week continuing resolution that will provide funding through May 5. Speculation surrounding the shutdown flared when President Donald Trump sent a tweet demanding border wall funding, a contentious requirement that he subsequently dropped. 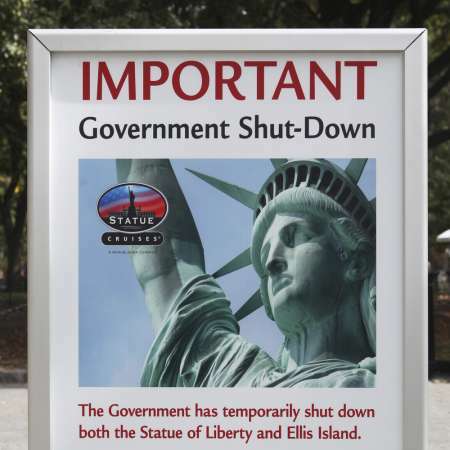 “The expectation is that we won’t have even a partial government shutdown,” Hettinger said in an exclusive interview with MeriTalk. Federal IT initiatives will likely continue as usual in the event of a continuing resolution, Hettinger said. The weeklong continuing resolution is meant to allow enough time for Congress to approve a bill; these resolutions usually restrict new investments. However, because the Federal government has been operated under a continuing resolution since October, Hettinger said there will not be many changes in initiatives, especially those related to technology. Federal employees are compensated after government shutdowns, but Federal contractors are not. For this reason, Hettinger said these shutdowns are especially harmful to contractors. Shutdowns can also affect IT projects that require periodic maintenance, such as data centers. Anders Maul, marketing manager at LiveStories, said a common understanding of pertinent data can resolve some of the disagreements between members of Congress, including many of the rifts stalling the current funding bill. LiveStories, based in Seattle, is a company that produces data storytelling platforms. Maul said their goal is to work with governments and communities on data-driven decisions. LiveStories primarily works with city and county governments on open data projects, and forays into Federal partnerships only when agencies approach the company. A recent Federal customer is the Department of Defense, with whom LiveStories partnered for Data.mil, an open data platform launched in December that made Korean War information publicly available for the first time.